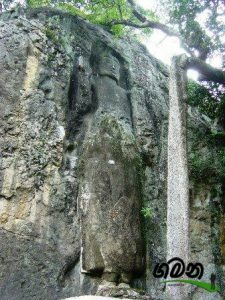 This is an ancient temple which can be easily reached at Bandarawela – Badulla main road just passing few kilometers from Bandarawela towards Badulla. There are few important fact which can be highlighted in this temple. 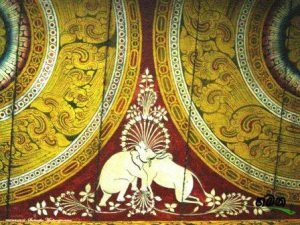 One is the ancient frescoes at the cave temple. Those are belongs to the Kandyan era. That cave temple us very much attractive part of this temple. The second important part is the ancient Buddha statue. It has a height of about 12m. It is not fully completed. According to the folk stories the king Walagamba could not finished it due to a war period. There is a tunnel starting from this temple. But unfortunately the opening of that tunnel is closed with the concrete slab. But this is something which can be explored if the archaeologists can pay some more attention. 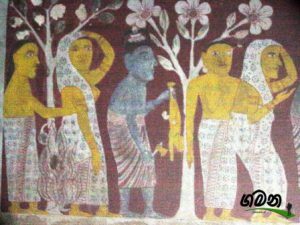 As per the villages; it goes to another temple called Ravana Ella Temple which is located closer to the Rawana Ella Waterfall.